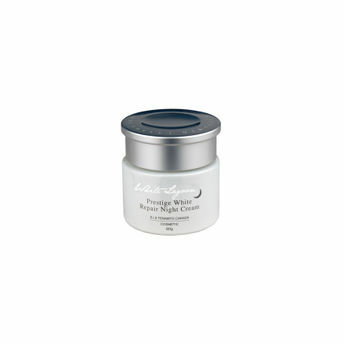 Tenamyd Canada Prestige White Repair Night Cream is a mild and non-greasy cream that provides nutrients and maximum recovery by regenerating new cells layers as well as restoring clarity for skin pigments throughout the night. 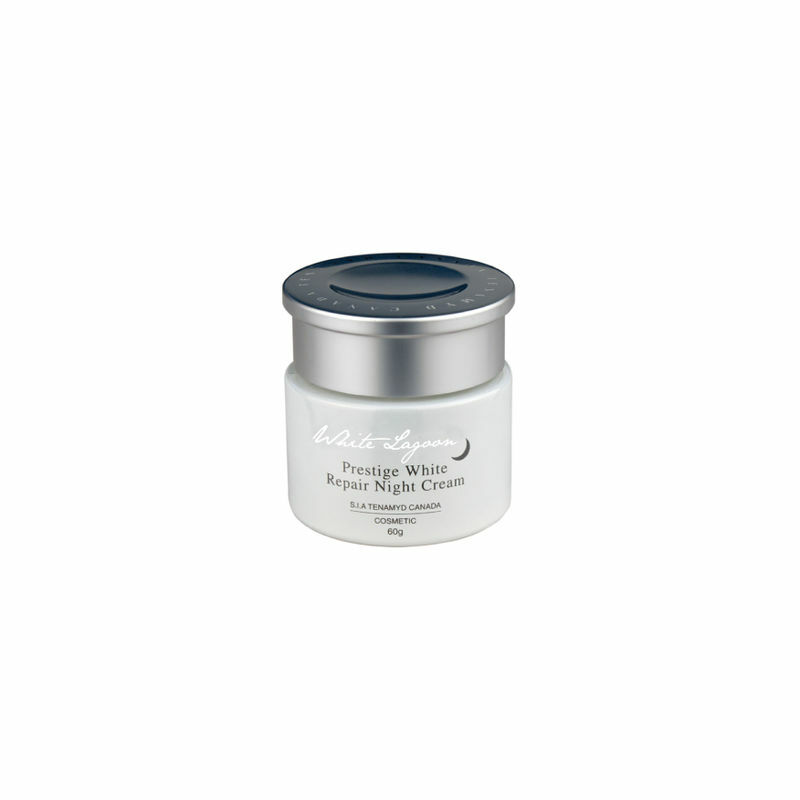 These white nutrients act as the best treatment for dark and freckled skin. Skin appears revitalized, healthier, radiant and brighter. With consistent use, pigmentation, dark spots and freckles start to blur and the layer of dead cells disappears, giving you brighter, clearer skin. Explore the entire range of Night Cream available on Nykaa. Shop more Tenamyd Canada products here.You can browse through the complete world of Tenamyd Canada Night Cream .